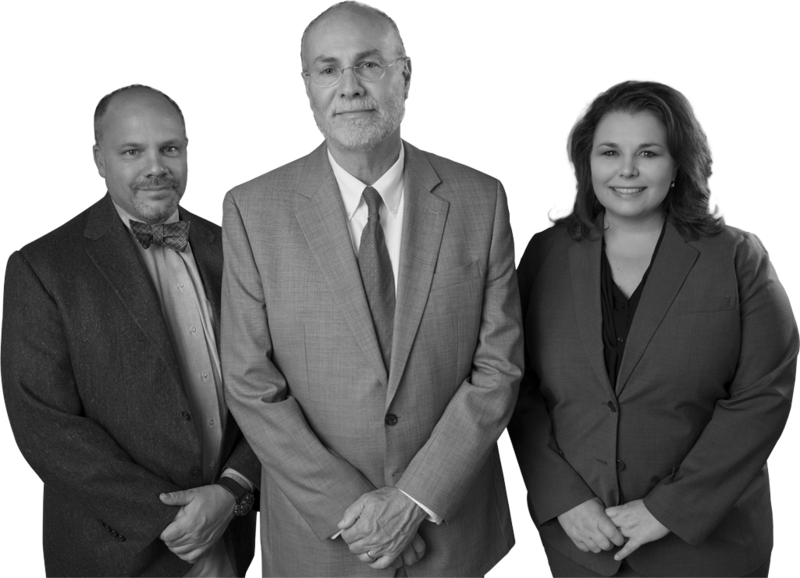 Attorneys serving Colorado Springs, El Paso County, Teller County and Surrounding Areas. Whether you have been charged with a felony or a misdemeanor, We are here to help. We represent both employers and employees in all matters and disputes surrounding employment relationship. Personal injury claims can involve bicycle accidents, automobile and truck accidents, as well as pedestrian/auto accidents. Following an accident, injury, fire or storm, we rely on our insurance coverage to help us recover or rebuild. Regardless if you are the plaintiff or the defendant, it is important to fully understand your case and the procedural requirements. If you are unable to work due to an illness or injury, you may be eligible for social security disability benefits. Michael Waters is an effective mediator who conducts settlement conferences mandated by the courts for all types of civil actions. At Waters, Kubik, & Cassens, a Colorado Springs based law firm, we provide you with exceptional legal representation – protecting your legal interests and your bottom line. We pride ourselves on creating relationships with our clients, built on trust and advancing a shared vision. We start with understanding you and your goals, then look at the big picture and analyze the situation to determine the most advantageous legal strategy for you. Throughout the process we maintain open communication and advise you every step of the way. Ultimately we want to protect your rights, get fair treatment, and advance you or your business from an unfortunate or devastating situation. 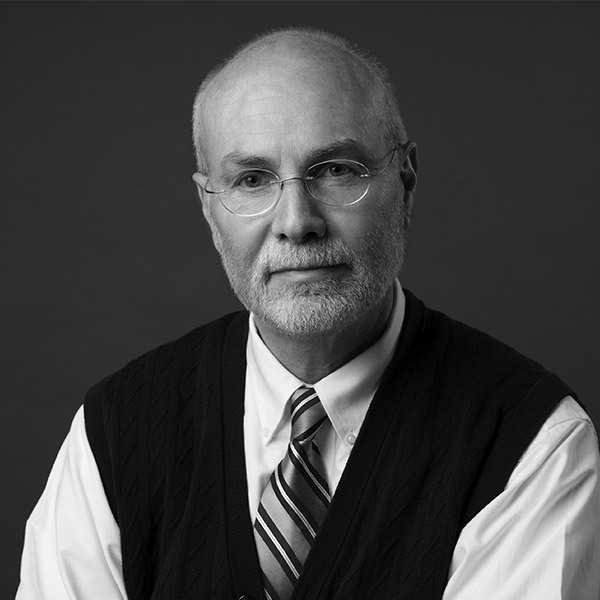 Mike has 36 years of experience specializing in civil litigation, personal injury, contract law, and mediation. 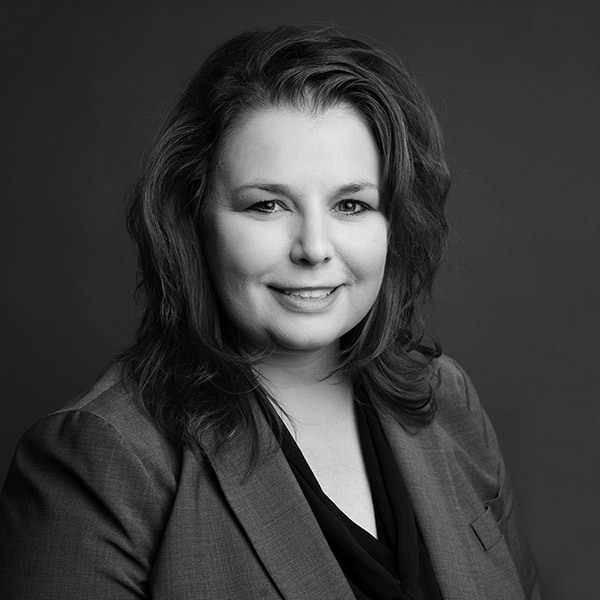 Dawn has 19 years of experience as a litigator who excels in personal injury, employment and contract disputes, and workplace investigations. 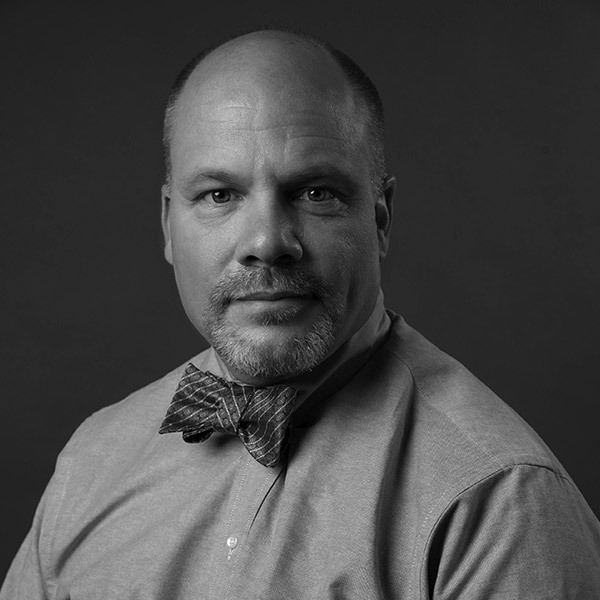 Damon is an exceptional trial lawyer who has practiced law in Colorado Springs since 1994. Damon has made every effort to help my cause; he's also helped with related causes and cares what happens to his clients. I hope to never have any other issues, but if I did, I rehire him in a second. He cares beyond his public image. He is what anyone could hope for. Dawn was very informative, well prepared, and communicated crisply. Dawn was always a pleasure to work with when our case required us to have a meeting. Great sense of humor and a solid understanding of the law. I tried a case against Mike in 2014. He presented as aggressive and thorough, but very professional and courteous. While both sides pursued their case, we were able to agree on exhibits, witnesses, evidence, etc. Mike was an example of how contentious cases can be tried with professionalism.